The Humane Society supported the bill to maintain cat colonies, but opponents pointed to the damage they do to other species. 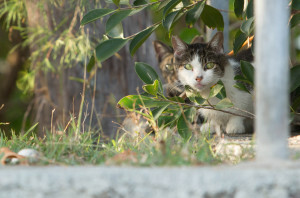 Hawaii lawmakers will not be making “trap-sterilize-return” the official state policy on how to handle a feral cat problem in the islands. 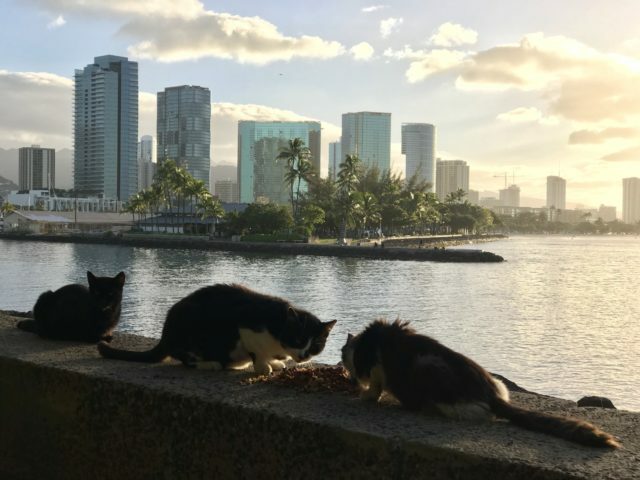 House Bill 2593, which also would have protected self-appointed cat colony caretakers, died this week after not receiving a hearing in the Senate Judiciary Committee, chaired by Brian Taniguchi. The Hawaiian Humane Society had strongly advocated for the measure, which cleared the House last month in a 40-11 vote. 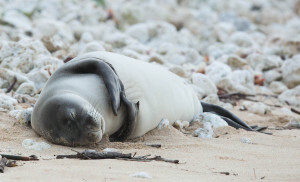 But scientists, state agencies and even People for the Ethical Treatment of Animals urged the Legislature to reject the bill because of the consequences such a policy could have on endangered seals, endemic birds and dolphins. Feral cats eat food left by a caretaker in February at Kewalo Basin Harbor. Colonies of free-roaming cats thrive in neighborhoods throughout Hawaii, near suburbs, behind hotels and deep in the wilderness. The Humane Society wants to trap the cats, neuter them, return them and then manage the populations. The group has said all animal lives must be valued the same. 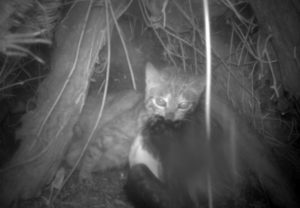 But federal and state scientists have cautioned that the cats have a unique ability to spread toxoplasmosis, a parasitic disease that has killed at least eight critically endangered Hawaiian monk seals, two spinner dolphins, nene geese and native birds. They have said a more aggressive strategy is necessary— one that may entail culling to reduce the cat population. State Rep. Nadine Nakamura and several other House members spoke up about the “dire consequences” of a trap-neuter-return policy before the bill cleared the House. The Senate Agriculture and Environment Committee, chaired by Sen. Mike Gabbard, and the Public Safety, Intergovernmental, and Military Affairs Committee, chaired by Sen. Clarence Nishihara, both passed the bill March 21. 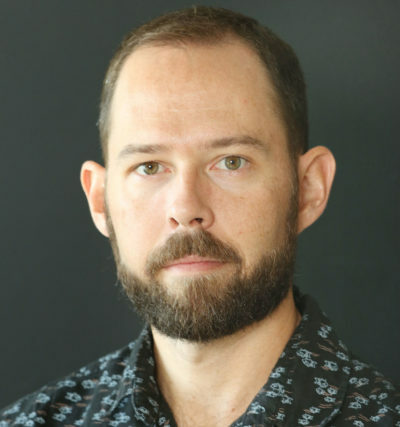 But Tom Heinrich, the Judiciary Committee clerk, said Wednesday that Taniguchi would not be scheduling a hearing for the bill due to “strong differences of opinion” on it. Friday is the deadline for bills to pass out of their final committee in order to stay alive this legislative session, which wraps up May 3. Related House resolutions that were moving forward earlier this session have also died.